A very common figure in Hungarian folktales is the magic horse or táltos. It carries the hero or heroine to all kinds of adventures, can fly, talk, give advice, and occasionally fight. 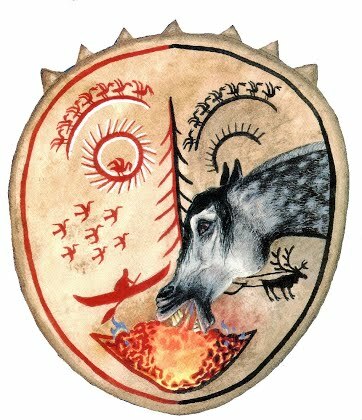 Táltos is also the same word we use for shamans, or people with shamanistic knowledge (see the Daughter of the Táltos King in my new folktale collection), so it is not a far reach to connect the figure of the horse-spirit to more ancient symbols. And then, there is the fact that they eat embers. In many folktales, when the hero first encounters the táltos, it is a skinny, dirty, sick colt, the runt of the stables, occasionally lying in the garbage or on the dung heap. In order for the powers to kick in, the táltos needs a special diet: Live embers. Once it devours the burning embers, the skinny colt transforms into an amazing magical steed, ready for adventure. But... why would you feed fire to your horse? Researchers have been arguing that the táltos horse is a metaphor for the shaman's drum that carries its owner to other worlds during a ceremony. One of the main arguments for this connection is that Central Asian shaman drums need to be held above fire to tighten the skin on them. "Feeding embers" to the horse is therefore symbolic for a shaman getting their drum ready for a spirit journey. What an interesting symbol! I’d love to read some of these folktales. There are, of course, magical horses in other countries’ folktales, but I haven’t heard of the fire eaters before. This is beautiful. Something I've never heard of before. Cool! I mean, hot! :-) As always, a massively intriguing post. It is wonderful that you are keeping/recording these folk tales. 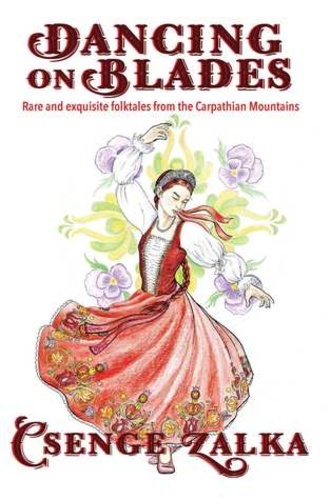 Folk tales like these must never die and be retold time and time again. The connection between embers for horses and the shaman's drum is remarkable. Great post thank you! 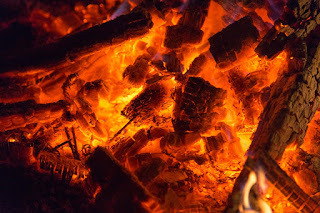 The fire or the dying fire, ie the embers and horse seem to belong and need each other for the skin to be tightened on the drum I checked out your WFT myths, I had a good laugh! Thanks for that too ..
You made me think of the fire mares from Krull :) - not so much a folktale, but I bet it nicked all sorts of things from them :). 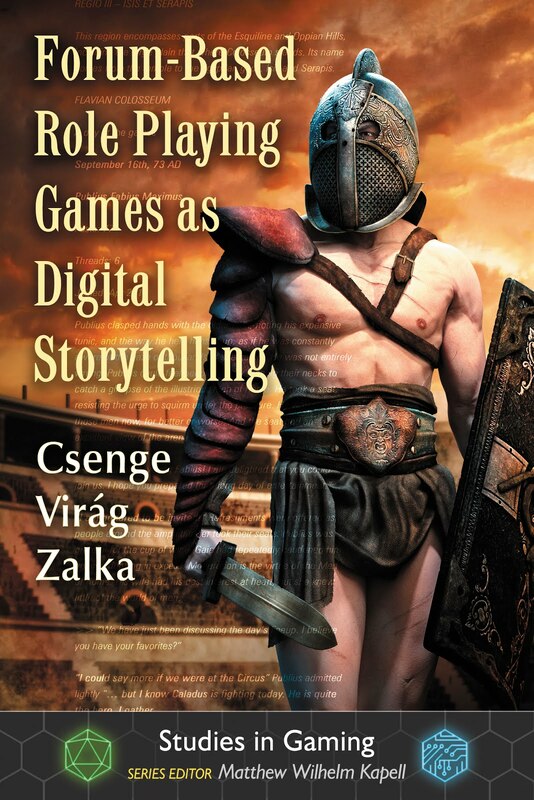 I love seeing how real historical and ethnological connections can be the basis for magical stories... but I also like to keep the stories simply magical. Because magical horses that eat embers are a lot cooler than plain old drums! I need a horse like that. Horse = drum - interesting metaphor. I remember the story of the talking horse in the Goose Girl, even when its head it cut off, it still talks to the heroine. No eating of embers, though. Very interesting. I love anything about horses and that metaphor is fascinating. Shamans are fascinating. Great post. 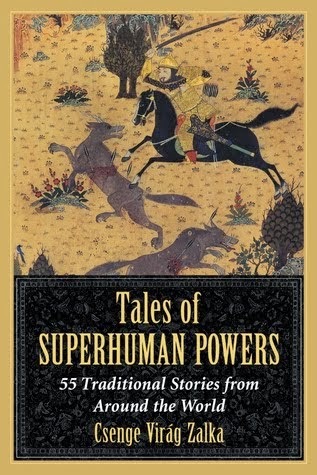 All these folktales are fascinating. So different from any I've read before. I imagined the embers would have been a way to turn a horse into a dragon! This is utterly fascinating. I always think of embers as a sort of between state bridging one element and another. Will be looking at embers very differently from now on:)Thank you. Loving the illustration and the shaman connection, especially the bit about holding drums above fire --dream like and all magical, yet somehow seems as real as ancient wisdom. What a fascinating connection between drums, shamans and horse and embers. 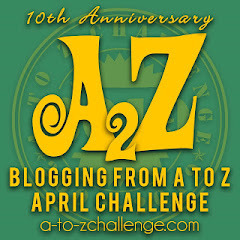 Thoroughly enjoying your A to Z.
I love the idea of something that eats fire. Normally I would run from such a thing but having a steed powered by a belly full of embers is totally metal. Nice to see you back here in the challenge. That image really grabs my attention. Gives "being on fire" a new meaning. Fascinating. I have read this kind of character, I crearly remember the feedign of embers, though I dont' remmeebr the story. And I love the symbolism. Sorry, I'm so behind with reading blogs. This year the challenge has been particularly hard for me, due to hectic work schedule, but I'm working on catchng up... though it'll be in May.